They are believing that 60,000 people will be at the event with many more streaming online. I am grateful that my 13 year-old son and I will be there at the Camping World Stadium in Orlando, Florida on February 23rd. When I was 20-years-old, I attended TheCall DC where nearly half a million Christians were on the US National Mall, praying and fasting. I’d always had a vision in my spirit of a huge youth gathering in Washington, DC. And when attending a YWAM school in 1999 Che Ahn of Harvest Rock Church, Pasadena, came and told us about TheCall. I knew immediately I will be part of it. That day, September 2, 2000, changed my life. Unlike most events today, special speakers and worship groups were not advertised for the solemn assembly. People from all across America and other nations prayed and worshiped, seeking God’s face on that powerful day. However, at the time, I was disappointed that there was minimal media coverage for TheCall DC. But that didn’t stop any of us. A few years later my wife and I attended TheCall LA at the Rose Bowl in Pasadena, California. I eventually lost touch with Lou Engle’s ministry, only peeking in from time to time. Raising a family, working and serving as a US Marine took a lot of my time. My kids are now older, and upon hearing about another gathering on July 16, 2016 called Together 2016, we took our family, meeting up with some ministry friends and their kids. Again on the US National Mall, this gathering didn’t disappoint. With more of a Millennial generation flavor, and the energy of a hip-hop festival, an emphasis on evangelism was present. But sadly, due to the extreme heat in mid-July and numerous heat cases, this event was shut-down earlier than expected. 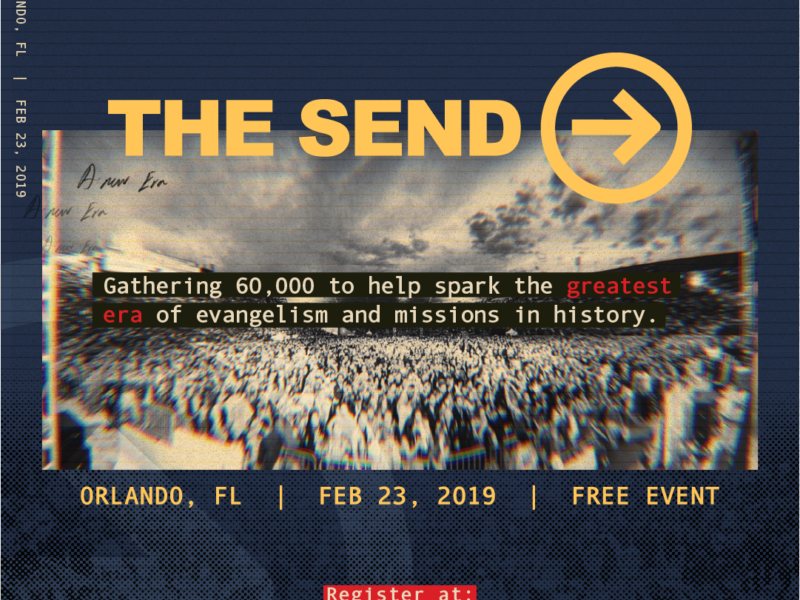 The Together events are led by Nick Hall’s Pulse Ministry, unrelated to TheCall. Though Together 2016 was impactful for my family, personally I think it was missing the element of consecration I received through TheCall. Even though I’d lost touch with Lou Engle and other ministries, several days after my article was released I read that what God showed me at the Capitol Rotunda that evening, He was speaking to many others around the world. Including Lou and Andy Byrd of YWAM that Billy Graham’s mantle is for a generation!